In addition to accessible-ready features, the home is a comprehensive, modern, urbanist, 25- room retreat. With 6,174 square feet spread over four living levels, the home meets the needs of a growing family, active adult family, empty nesters, or a one-two-three-four generation household. 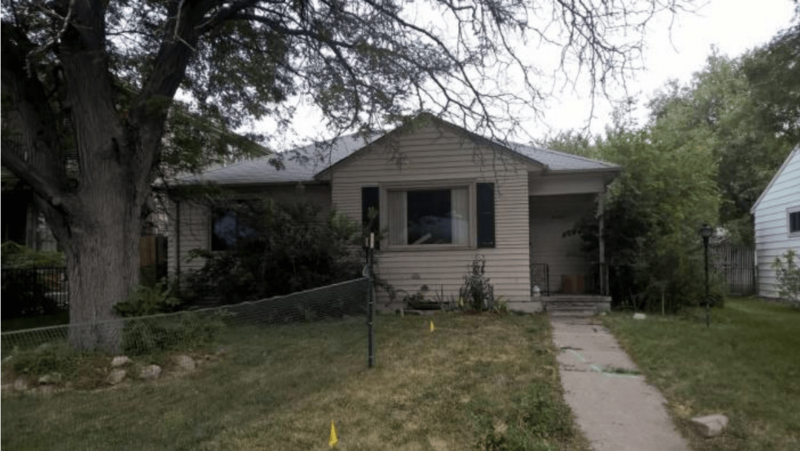 While the home appraised for $50,000 more than its sale price and sold for full price to the first customer who saw it, success was by no means inevitable. Finding the ideal site in Denver’s booming housing market required extensive patience and research. Once Jackson Design Build found the site, the booming market struck again and delayed the permitting process, wreaking scheduling havoc on a show home with many moving parts. By expertly adjusting the schedule for maximum efficiency, the company was able to execute the project on budget and on time for the 2016 Parade of Homes. 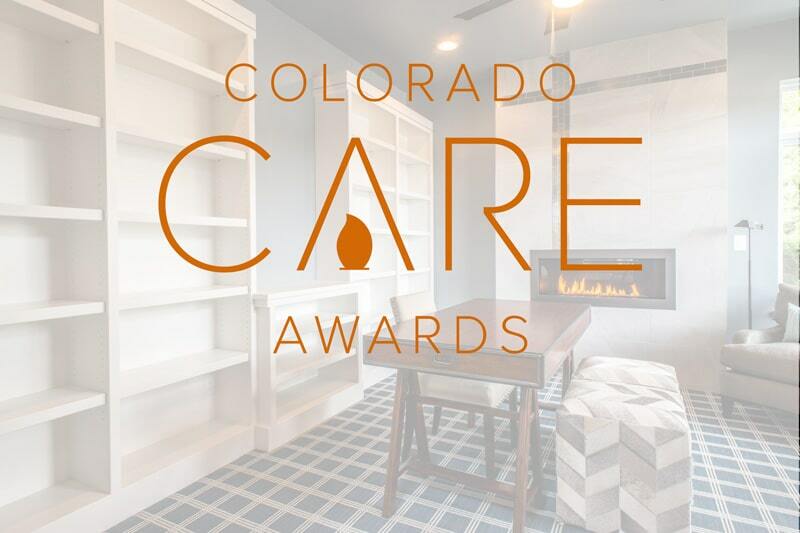 The Colorado Awards for Remodeling Excellence, known as the CARE awards, are the largest and longest running contest recognizing remodeling of all types, including both commercial and residential. All 2017 winners can be found at https://www.thecareawards.com/. 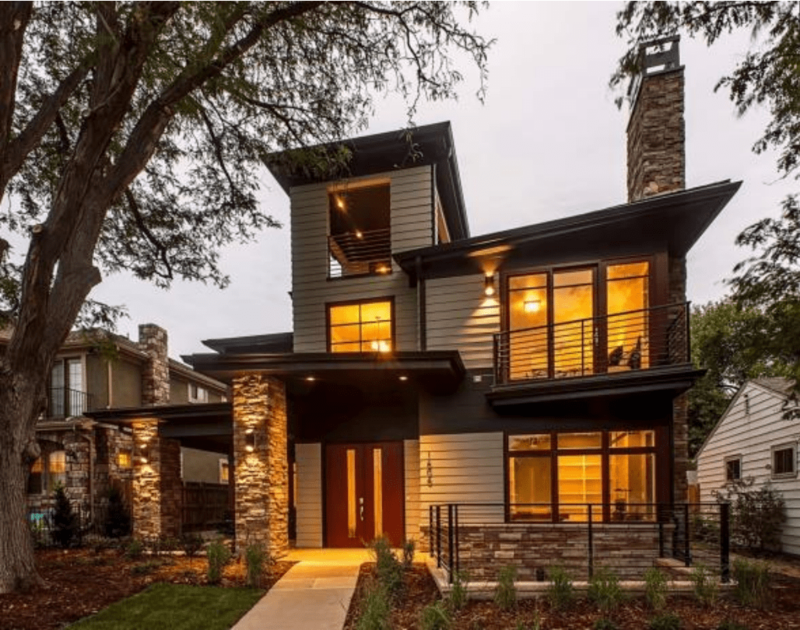 Jackson Design Build, LLC, a nationally award-winning custom home builder and home remodeler, proudly serves Colorado in the Denver Metro Area and beyond. To learn more about the company, please visit www.JacksonDesignBuild.com.